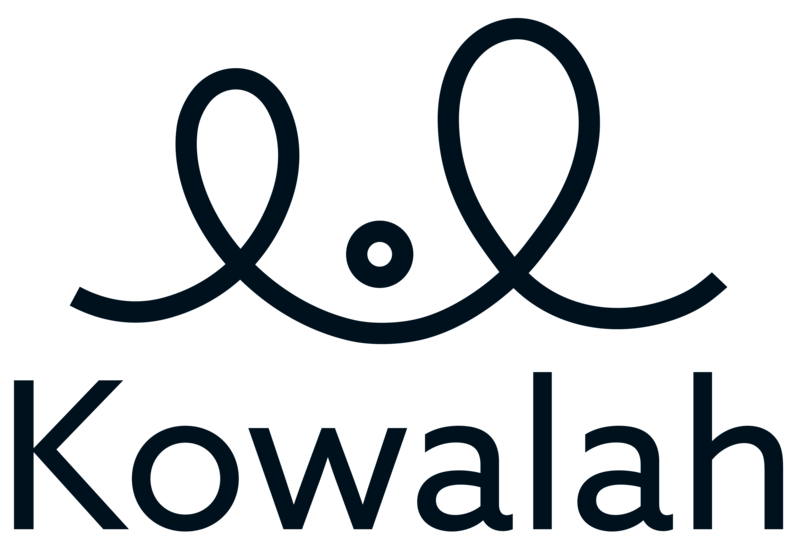 How much can I earn with Kowalah? Kowalah charges parents dependent on the level of service booked, the date, and their location. As a Kowalah you should expect to earn between £8 and £10 an hour with average bookings being 4 hours in length. You can take as many bookings as you'd like via the app to maximise your earnings. Do I need to pay tax on my Kowalah income?